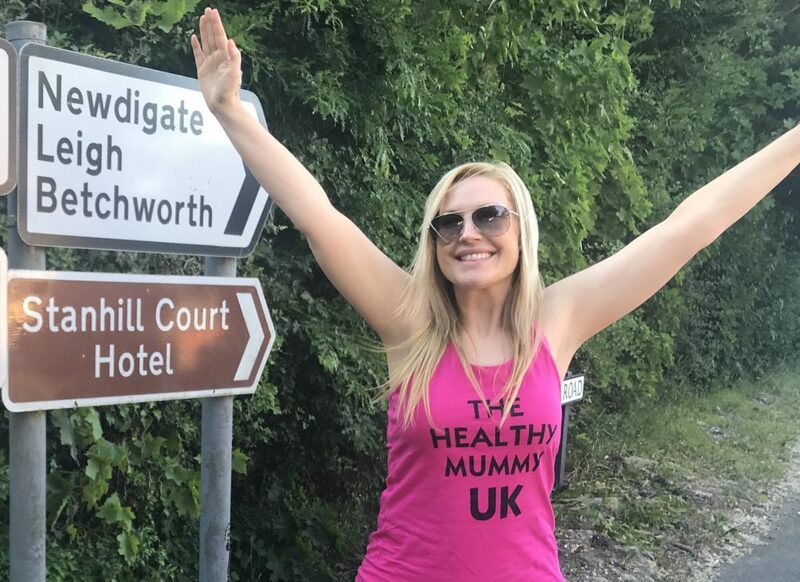 The Healthy Mummy has been helping mums get healthy and lose weight for nearly 8 years and as I am from the UK – I am so happy that we have now launched into the UK and are supporting mums in the UK. 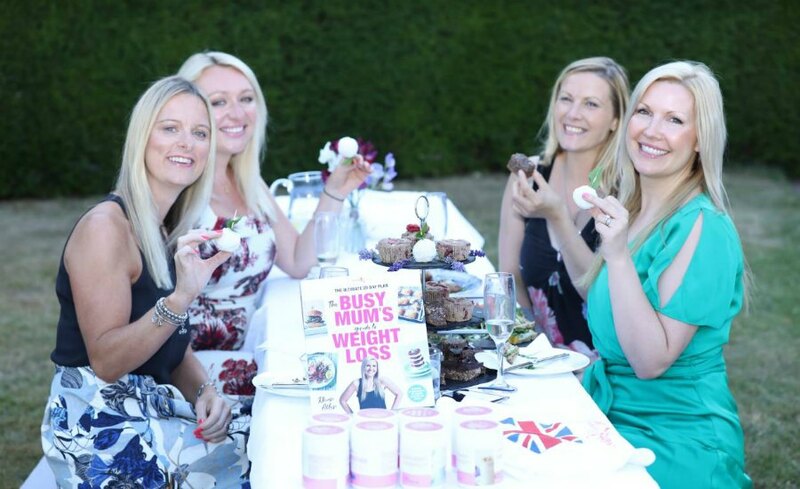 It was amazing to meet Siobhan, Sarah, Natalie and Gemma all of whom are amazing mums and have transformed their health and bodies and I had so much fun on the day. 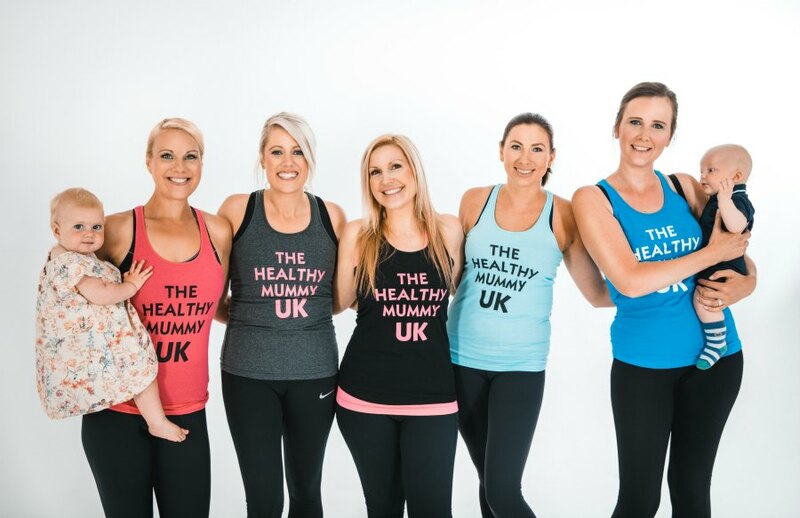 These amazing mums lost 7 stone on our Healthy Mummy Plans and you can read their stories here. 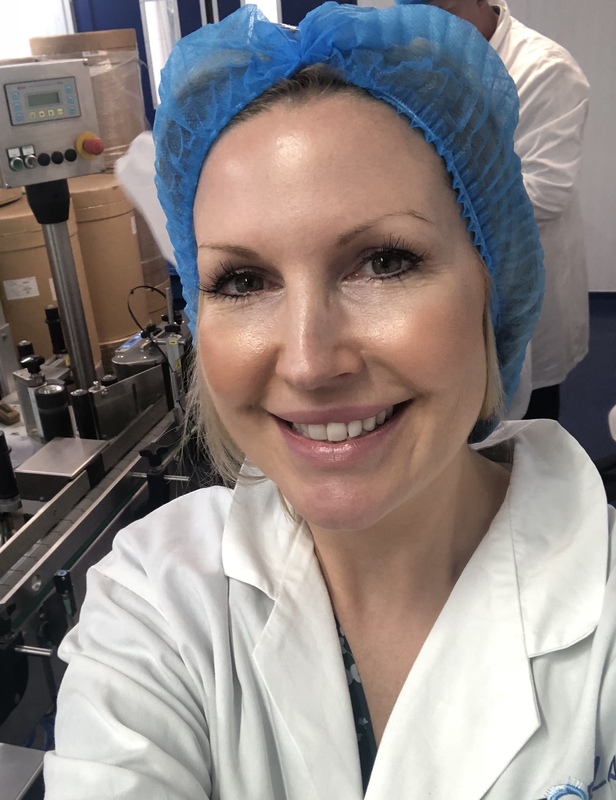 I was so excited to spend time in the factory where we are manufacturing our Healthy Mummy Smoothies in the UK. 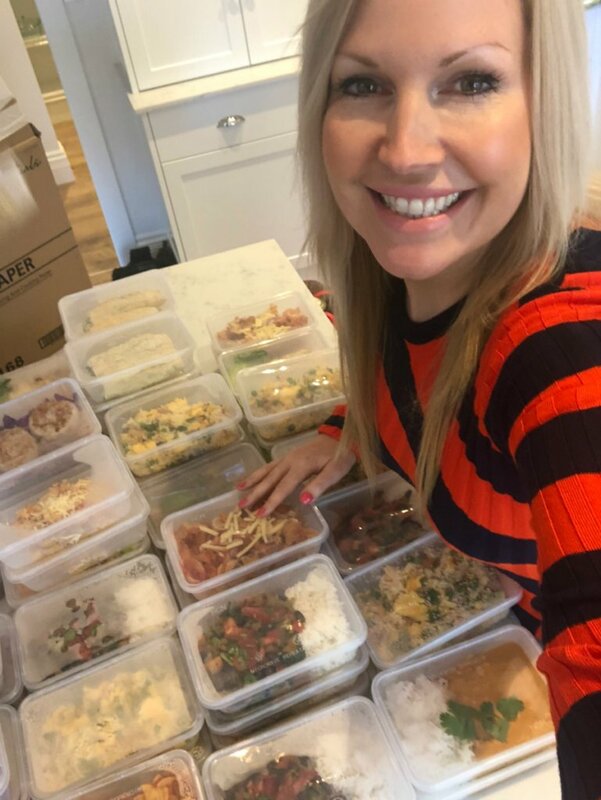 It was so much fun to do taste testings or Healthy Mummy Smoothies and 28 Day Challenge food with UK testers! 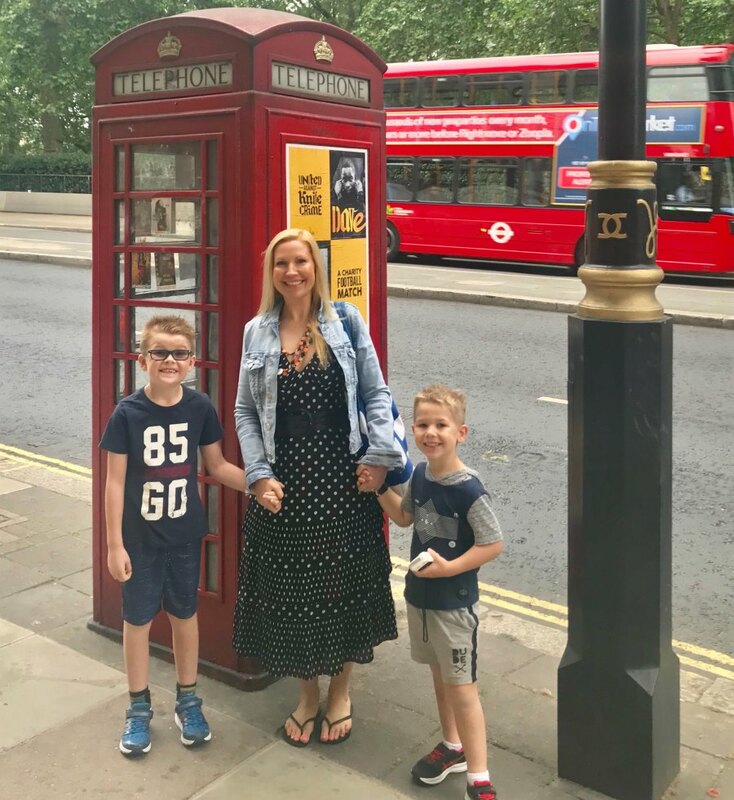 And the verdict was a BIG thumbs up! 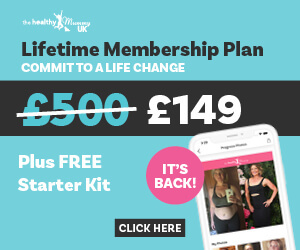 I travelled a lot in the UK, and I made sure I did as much exercise as I could wherever I went – here are some of my photos! 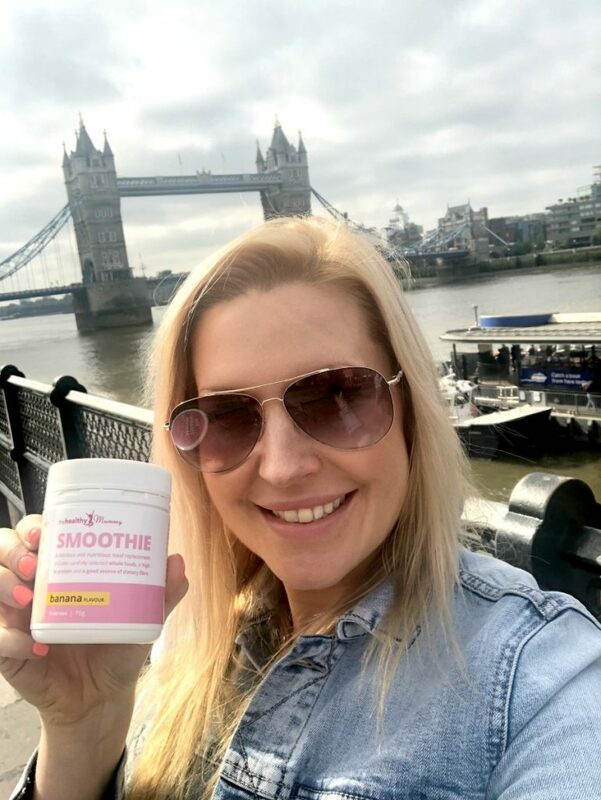 I am so excited about our UK launch and supporting UK mums to healthy and balanced weight loss – with 24/7 support!